Where you go for health care matters. Imagine walking into a freestanding emergency room because you have a cough. Imagine walking out with a prescription and a bill for over $3,000. Although this seems like a nightmare, it has been a reality for thousands of Texans over the past several years. Unfortunately, patients are responsible for the difference between freestanding emergency rooms exorbitant charges and the payment by their insurance or employer. That is what is called a “surprise bill” or “balance bill” and those bills can be in the thousands of dollars. Also, the impact falls heaviest on Texans without insurance; exorbitant charges can be devastating to their personal finances and credit. Most freestanding emergency rooms in Texas choose not to have contracts with insurance companies.In 2016, Blue Cross and Blue Shield of Texas contacted all known out-of-network freestanding emergency rooms in Texas, hoping to bring them into our network and protect our members from surprise bills. Not one out-of-network freestanding emergency room chose to contract with us. Many declined to even look at our contracted rates, preferring to remain out of network. Refusing to have contracts with insurers (placing them “out of network”) allows freestanding emergency rooms to charge up to ten times what you would pay for care provided at an urgent care center or a doctor’s office. It’s also worth noting that freestanding emergency rooms are now more expensive than hospital-based emergency departments. SB 507 filed by Sen. Kelly Hancock, R-North Richland Hills, and its House companion, HB 1566 by Rep. John Frullo, R-Lubbock, would allow mediation for freestanding emergency room claims, and allow mediation for out-of-network claims for services provided at in-network hospitals. 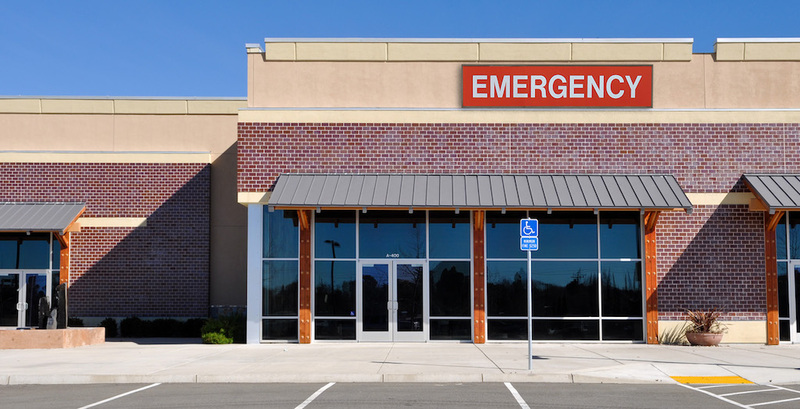 SB 1352 filed by Sen. Kirk Watson, D-Austin, would require all mandated freestanding emergency room notices be provided in both English and Spanish. SB 1592 filed by Sen. Charles Schwertner, R-Georgetown, would eliminate the $5000 total cap on penalties that could be assessed against a freestanding emergency room for violation of the law and replaces it with a higher limit of up to $25,000 per day. SB 2064 filed by Hancock would grant the Texas Attorney General the authority and discretion to seek penalties and injunctions against a freestanding emergency room for unconscionable pricing. SB 2127 filed by Sen. Larry Taylor, R-Friendswood, would place limitations on the reporting of a consumer’s collection account to credit agencies for outstanding balances owed to emergency care providers or a facility-based provider for an out-of-network claim. SB 2240 by Taylor would require specific disclosure and notice provisions by freestanding emergency rooms regarding their network participation and facility fees. HB 3099 filed by Rep. Dennis Paul, R-Houston, would require notice that a facility is not an urgent care center and require disclosure of the facility fee amount, as well as the status of the facility’s provider network participation and each physician providing care there. HB 3122 filed by Rep. Jessica Farrar, D-Houston, would require disclosure of whether a freestanding emergency room participates in a provider network and list each provider network in which the facility participates, including Medicaid and TRICARE. HB 3276 filed by Rep. Tom Oliverson, R-Cypress, would require a freestanding emergency room to disclose which health benefit plan's provider network it’s in or to that it is is not a participating provider in any such network. HB 3867 filed by Rep. John Smithee, R-Amarillo, would grant the Texas Attorney General the authority and discretion to seek penalties and injunctions against a hospital emergency room or freestanding emergency room for unconscionable pricing. You can show your support for the legislation listed above by contacting your state senator and representative. There are also steps you can take before an emergency arises, saving you from accidentally walking through the door of a pricey freestanding emergency room. If you have a true emergency, call 911 and seek immediate medical attention. If you have a non-emergency, see your family doctor or go to a nearby urgent care center. Today, you can call the customer service number on your insurance card to locate quality, in-network providers close to you. Be informed, and make sure your voice is heard! And remember, where you go for health care matters. For more information on freestanding emergency rooms in Texas please see a recent study published in the Annals of Emergency Medicine. 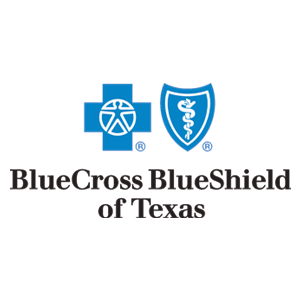 Jack Towsley is Divisional Senior Vice President of Health Care Delivery at Blue Cross and Blue Shield of Texas.